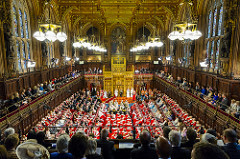 On 29 January the House of Lords Constitution Committee delivered a withering assessment of the EU (Withdrawal) Bill, describing it as ‘fundamentally flawed from a constitutional perspective in multiple ways’. Alongside trenchant criticisms of the delegated powers in the Bill, and the effects for the devolution settlement, the Committee’s Report focuses on the definition and status of ‘retained EU law’. By Prof Michael Ford QC, Professor of Law (University of Bristol Law School). The key words in the recent White Paper, Legislating for the United Kingdom’s Withdrawal from the European Union, are ‘certainty’ and ‘clarity’ in the interests of a ‘smooth and orderly Brexit’, repeated in the forewords and the text. To that end, the envisaged Great Repeal Bill (GRB) will initially convert the existing acquis of EU law into domestic law, including directly effective EU laws, such as Article 157 of the TFEU on equal pay. 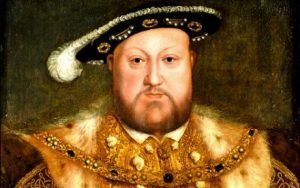 Also in order ‘to maximise certainty’ the meaning of EU-derived law will be determined ‘by reference to’ – note the vague words – the case law of the Court of Justice (ECJ) existing on the date of Brexit. This means, the White Paper happily explains in a user-friendly example in a shaded box, that workers’ rights will ‘continue to be available’ after Brexit, giving ‘certainty to service providers and users, as well as employees and employers’. In this way the GRB will apparently deliver on the Prime Minister’s promise in October last year that workers’ rights ‘will continue to be guaranteed in law’ post-Brexit. By Dr Albert Sanchez-Graells, Senior Lecturer in Law (University of Bristol Law School). 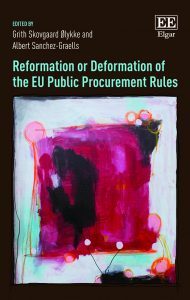 GS Ølykke & A Sanchez-Graells (eds), Reformation or Deformation of the EU Public Procurement Rules (Edward Elgar, 2016). 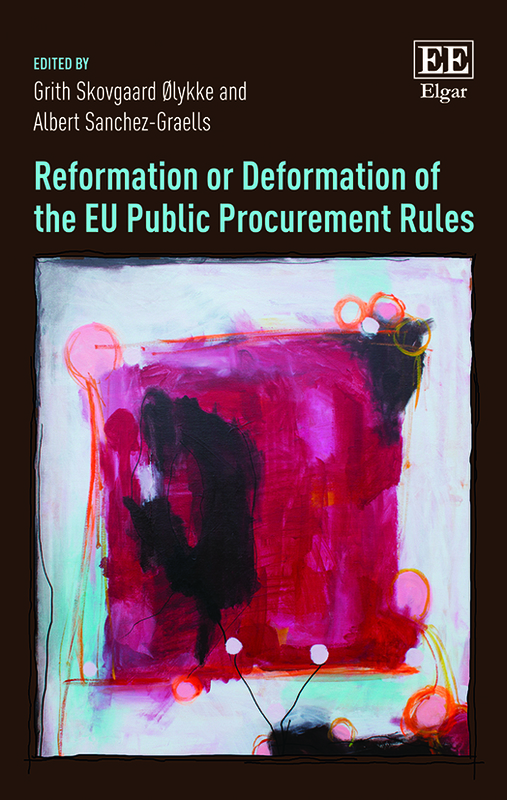 It features contributions from a gender-balanced group of 16 young political science and EU economic law scholars based in 9 different EU/EEA Member States, including a number based at top UK universities. It is the result of a two year research project generously funded by the Copenhagen Business School and the Danish Gangstedfonden. The Scope for Collective Bargaining in Posting and Procurement––What Might Come From Recent Court of Justice Case Law and the Proposed Reform of the Posting of Workers Directive? By Prof Tonia Novitz, Professor of Labour Law (University of Bristol Law School). Workers posted from one European Union (EU) Member State to another would seem to be in need of urgent social protection. Recent evidence produced by the European Commission indicates that, between 2010 and 2014, the number of workers posted from one EU State to another increased by almost 49% (in total approximately 1.9 million workers). More importantly, posted workers tend to earn substantially less than local workers, with reports of income of less than 50% than that usually paid in a given place for the same job. Further, there are indications that, in certain sectors, such as the construction industry, posted workers may be at greater risk of harm through violation of health and safety standards. The reasons may seem obvious, since the language, laws and legal system of a host State are likely to be foreign to posted workers who can also be left without effective local trade union representation. Posted in Bristol ScholarsTagged case law, CJEU, collective agreements, EU law, labour standards, posted workers, public procurement, reform, think piece, Tonia NovitzLeave a Comment on The Scope for Collective Bargaining in Posting and Procurement––What Might Come From Recent Court of Justice Case Law and the Proposed Reform of the Posting of Workers Directive?